The project of the Aesthetic Integration of the Athens Olympic Sports Center, was executed within a 16-month period and encompassed worldwide remarkable venues and structures. 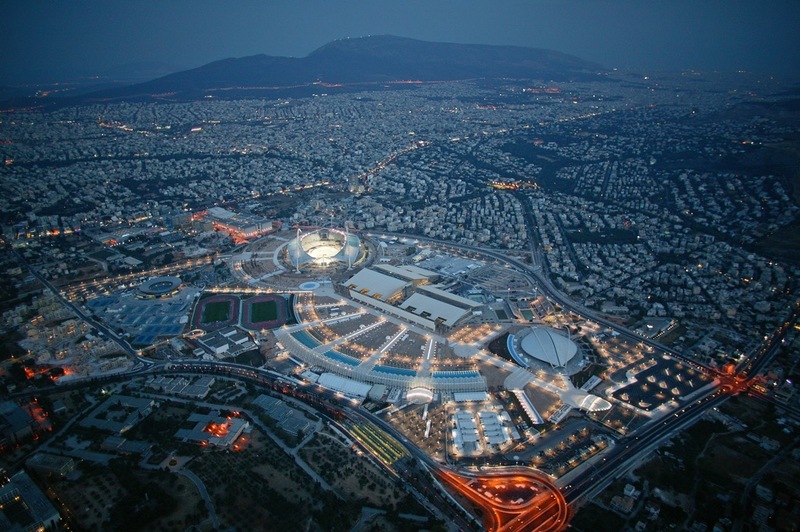 The three most famous of these are The Olympic stadium roof, the Velodrome and the Agora. For all these N. Gavrilis & Co arranged the insurance, a challenging exercise that has enriched us with valuable experience. The Olympic Stadium roof constitutes a major attraction worldwide for Athens because of its architectural appeal, its size and its amazing construction achievement (technical features and time of completion). It is the stadium with the biggest free span all over the world (304m). The overall weight of the steel structure rises to 19,000 tonnes, covering an area of 25,000 m2.